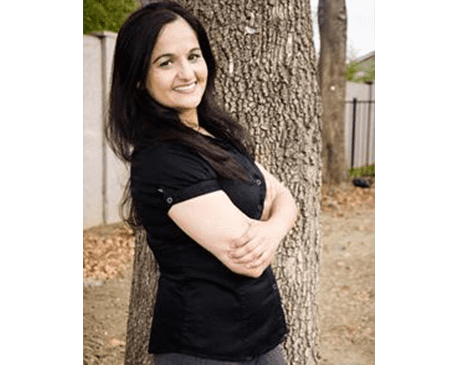 Dr. Harjit Khehra, DDS attended UC Riverside where she graduated with a B.S. in Biology and a B.S. in Biochemistry. She received her D.D.S. from the UC San Francisco School of Dentistry and an Advanced Education in General Dentistry Certificate from the University of the Pacific School of Dentistry. After 3 years of clinical experience in community medical centers, 2 years of group practice, and 5 years as an assistant clinical professor at the School of Dentistry, Dr. Khehra has gained considerable experience and training in treating the dental needs of people of all ages. She brings the decades of experience to the Murphy Dental Group in San Jose, CA to provide the highest-quality dental care. Dr. Khehra is an active member of the American Dental Association and the California Dental Association. To better serve her patients, Dr. Khehra is consistently training in the latest dental care technologies and techniques. She speaks Punjabi and Hindi which allow her to better serve her patients. In her free time, Dr. Khehra enjoys spending time with family and friends. She enjoys hiking, skiing, and swimming and loves to travel. For all your cosmetic and general dentistry needs, call Murphy Dental Group for expert assistance.